Customer satisfaction is fundamental to UAV Navigation. A vital part of that is the very best Tech Support. UAV Navigation’s support policy places great emphasis on providing customers with rapid, easy to understand and professional solutions to a wide variety of issues. All queries are dealt with by UAV Navigation's experienced and qualified engineers. 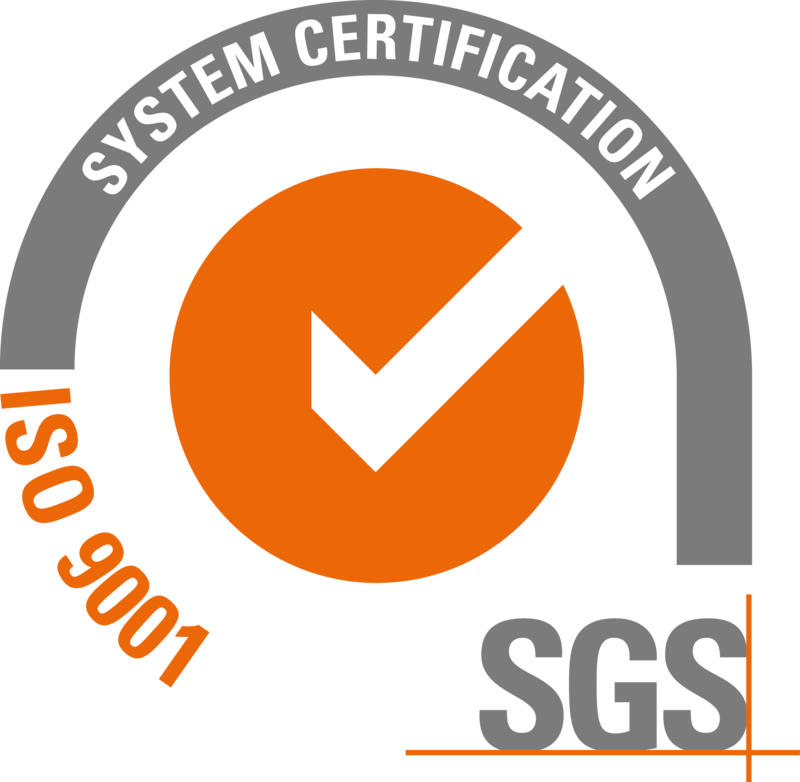 Every enquiry is dealt with as quickly as possible in order to have the minimum impact on the client's project. The Ticketing System is a powerful online tool which helps the Customer Relationship Group to minimize response times and to streamline communications. 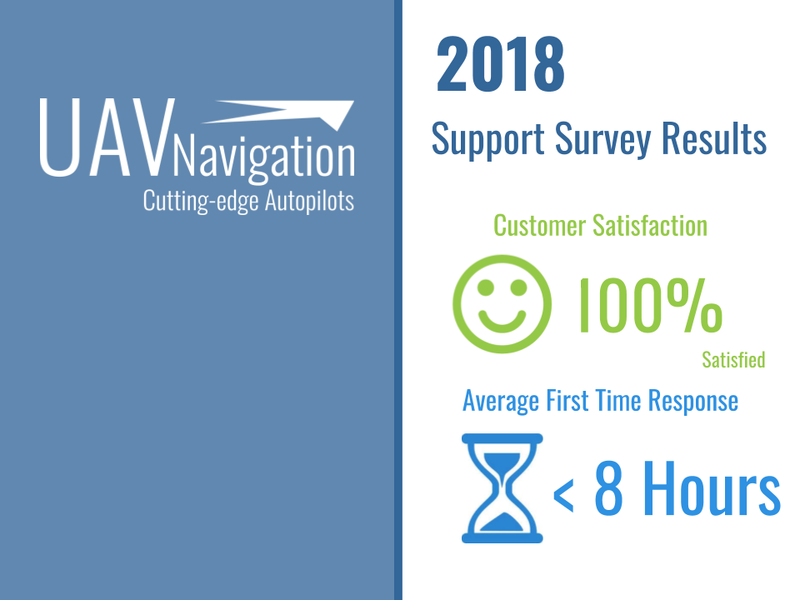 The 2018 support survey reveals that UAV Navigation continues to provide cutting-edge Tech Support. The average first response time in 2018 was less than 8 hours and our Tech Support survey showed that all of our customers were satisfied with the service - the vast majority of them rating it as outstanding (100%). This level of support is an integral part of the Company’s hard-won reputation for the very highest levels of service and product quality.